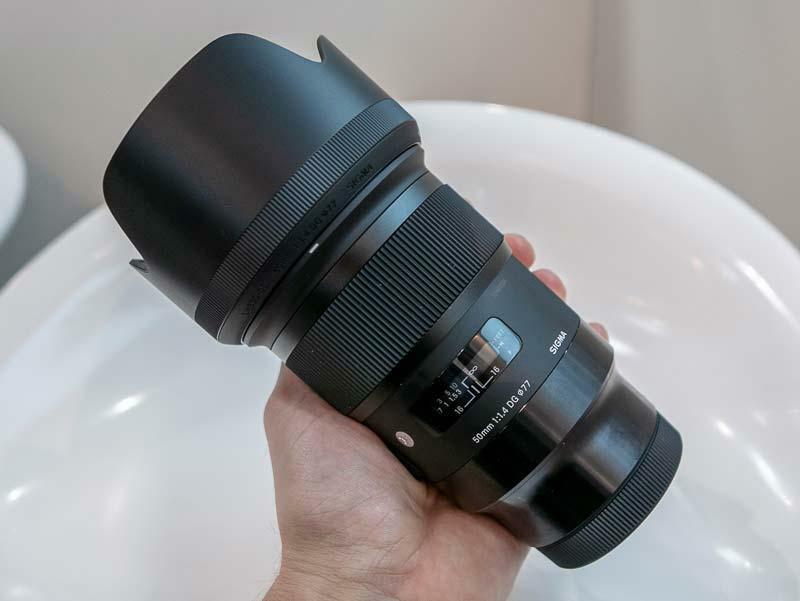 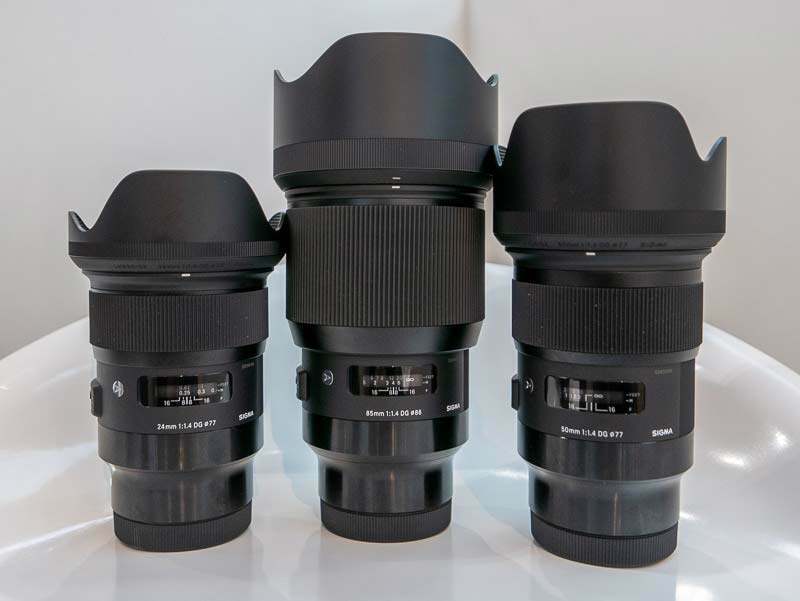 Want to see exactly what the new Sigma 24mm, 50mm and 85mm F1.4 L-mount lenses and the MC-21 Canon EF-L mount converter look like in the flesh? 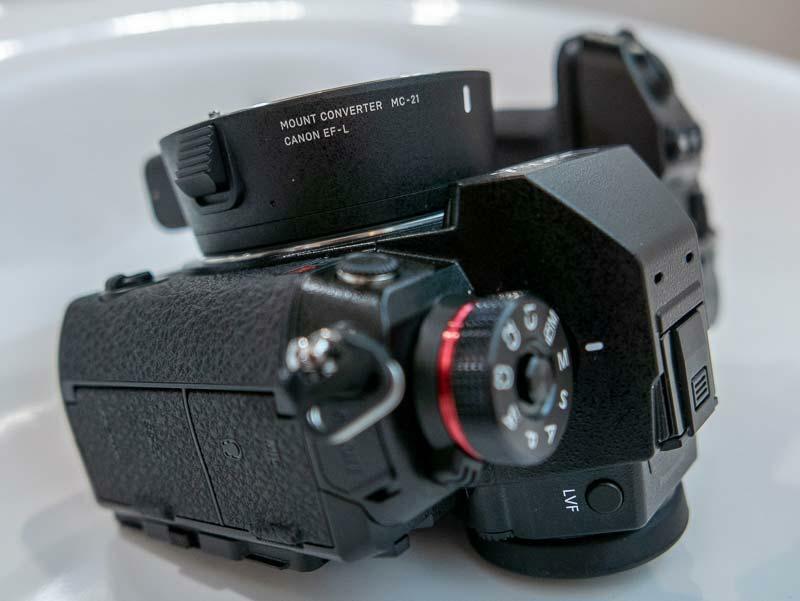 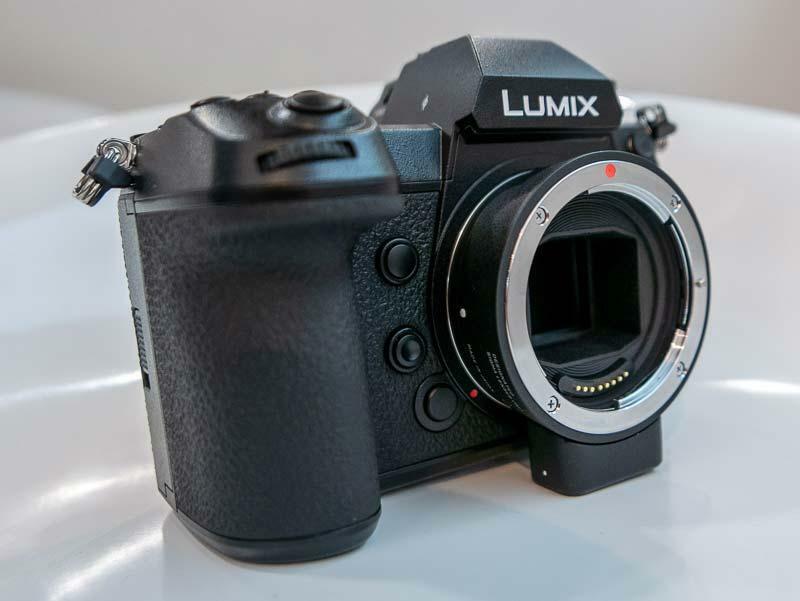 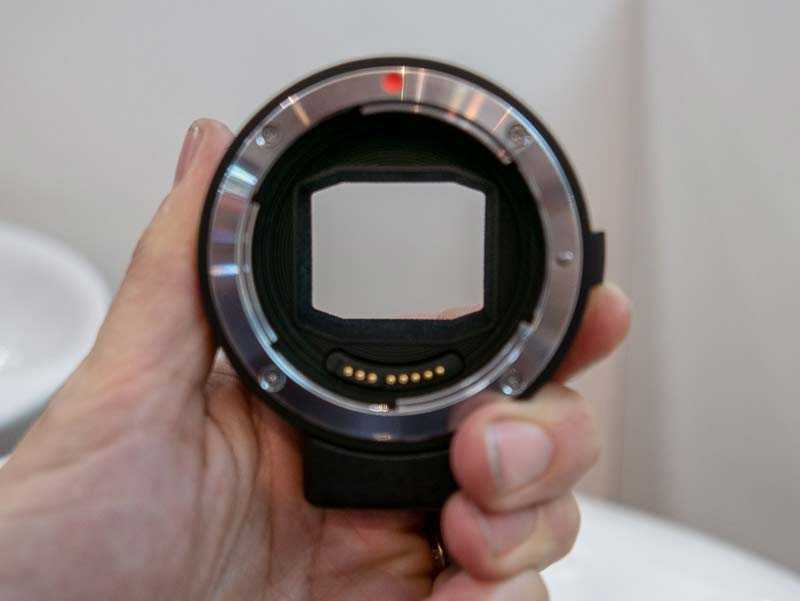 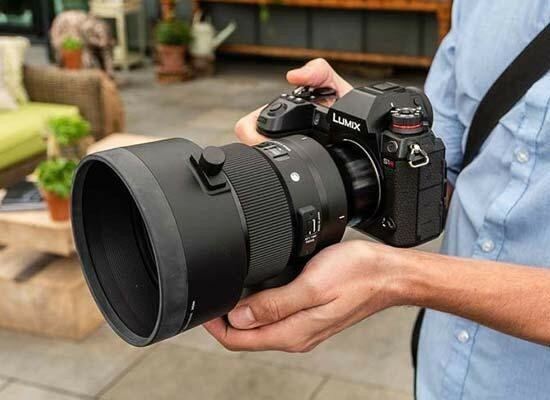 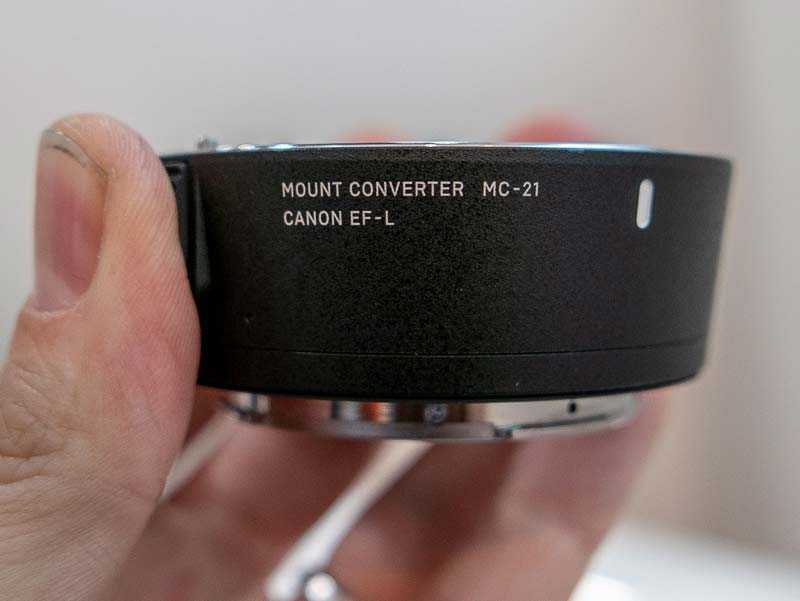 Then check out our extensive gallery of hands-on photos of these three new L-mount lenses and exciting new converter. 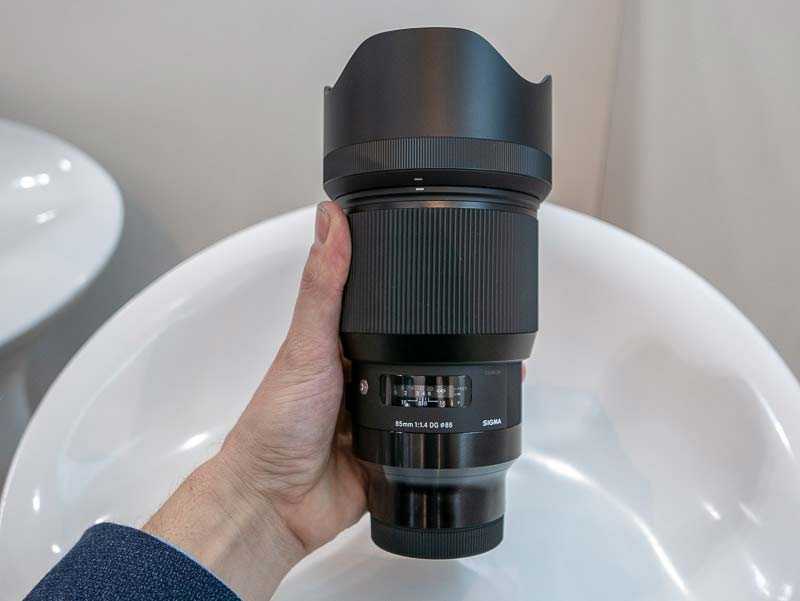 As a reminder, Sigma announced 11 new lenses for the L-mount system last month. 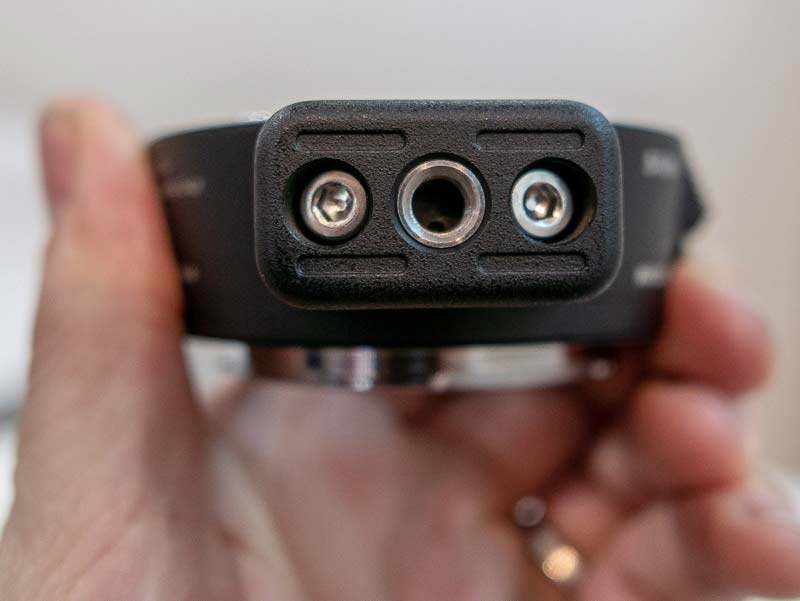 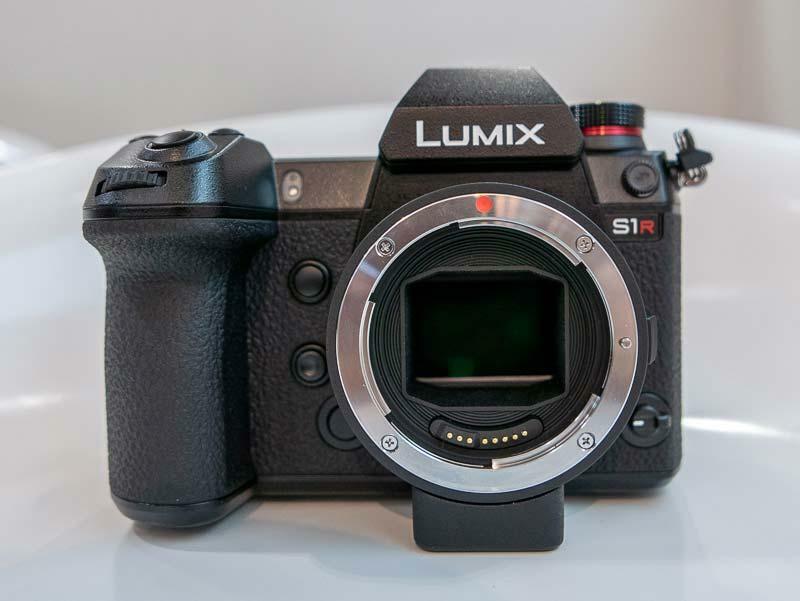 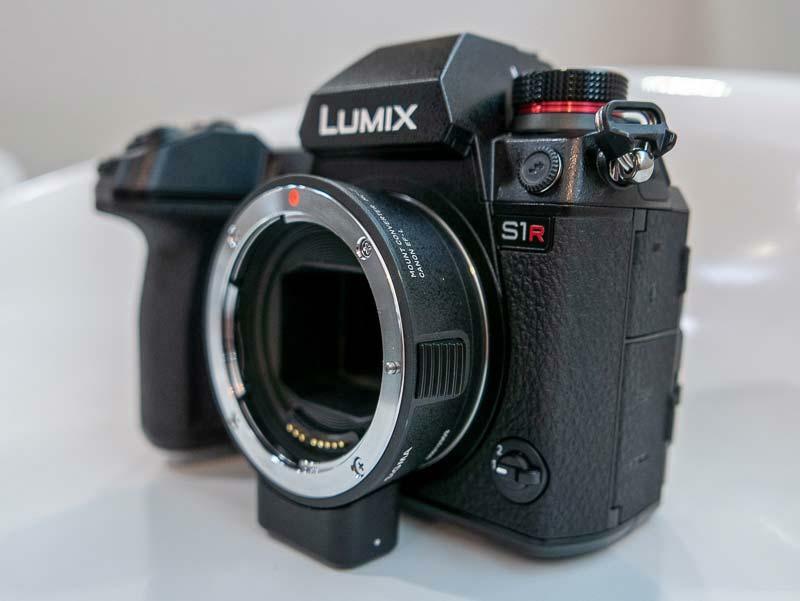 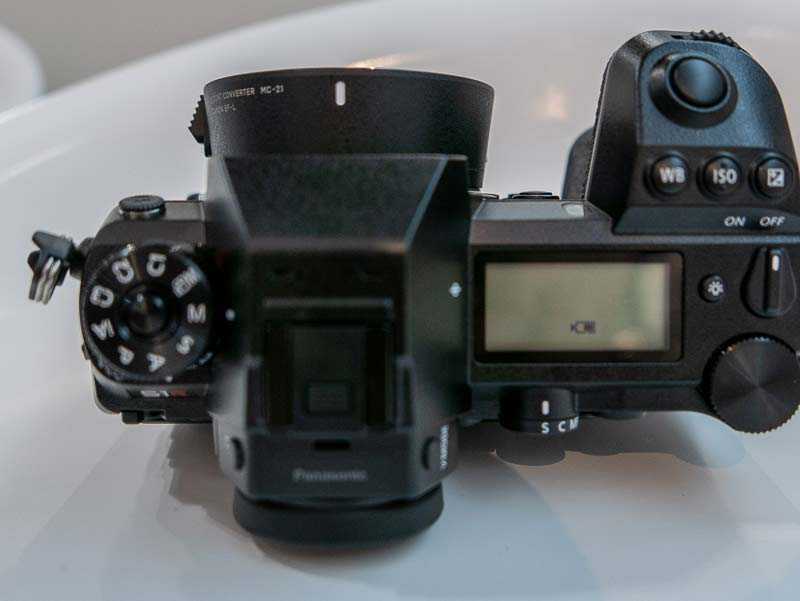 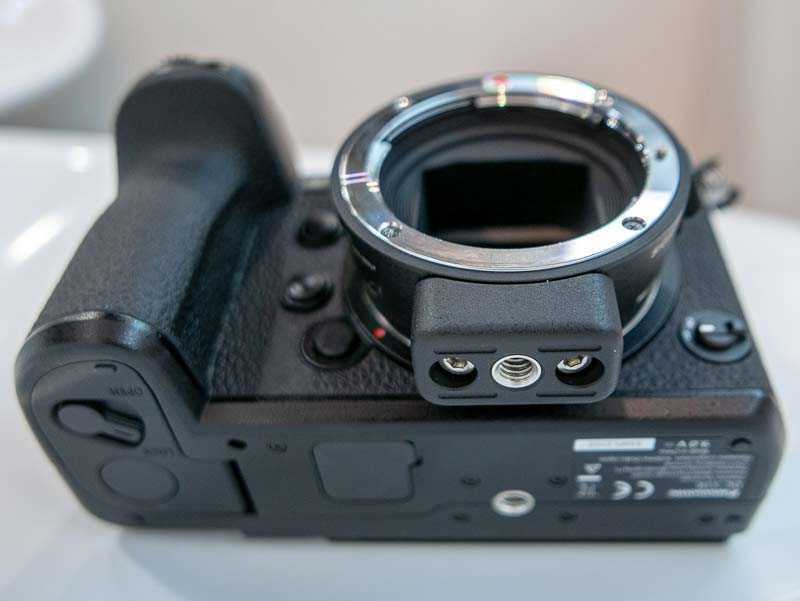 Panasonic, Leica and Sigma are the three members of the new system, with the first two manufacturers already having released L-mount cameras, and Sigma set to follow in 2020. 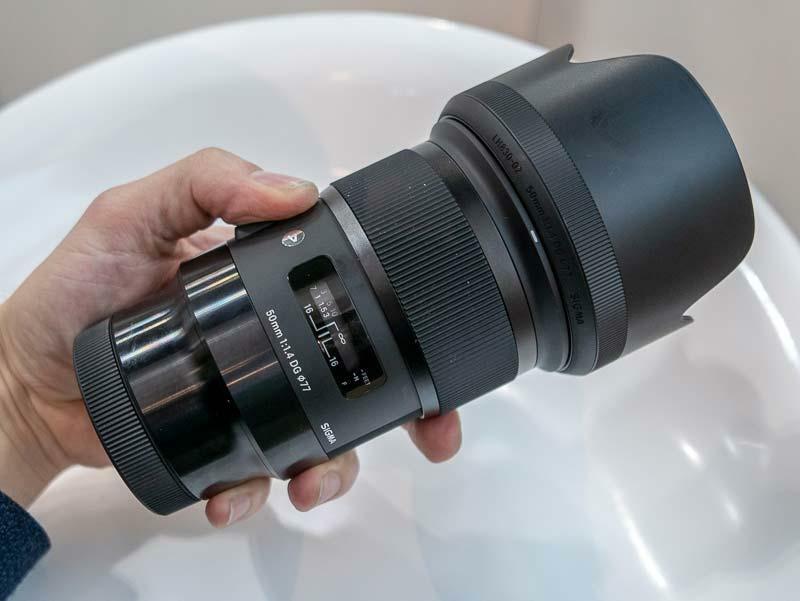 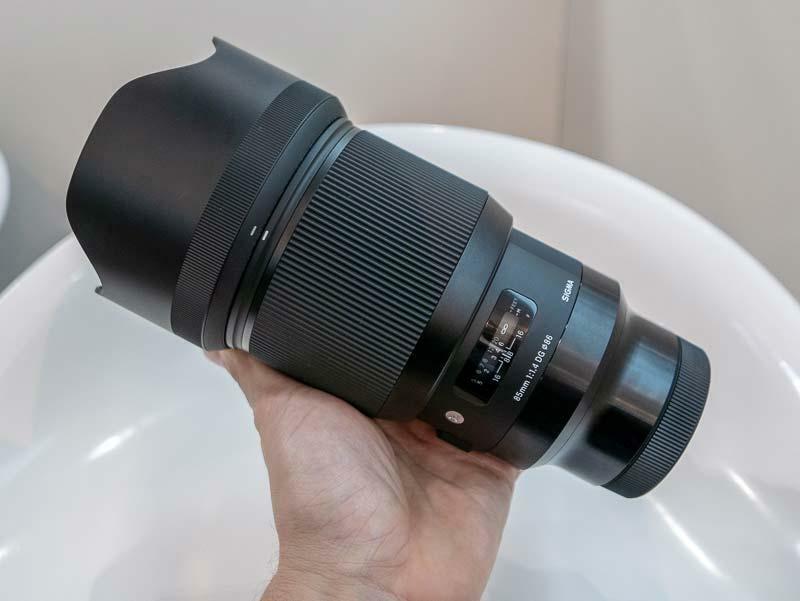 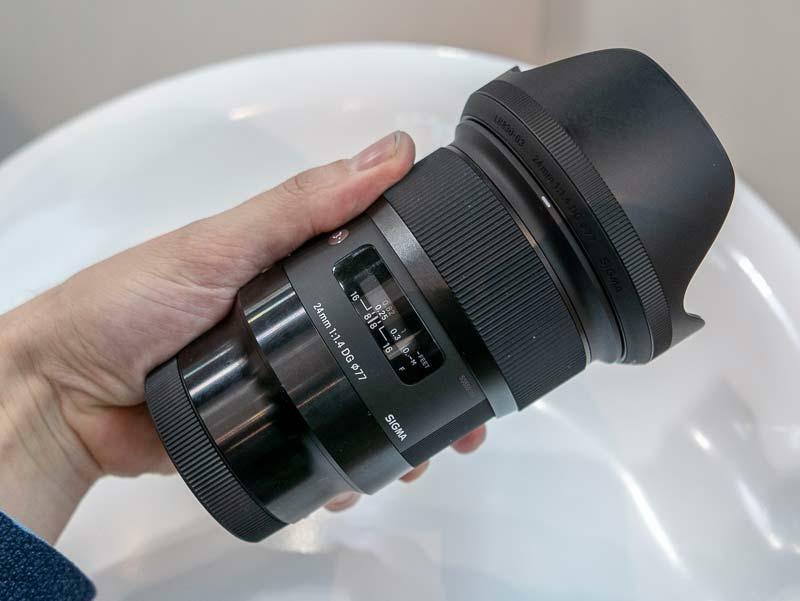 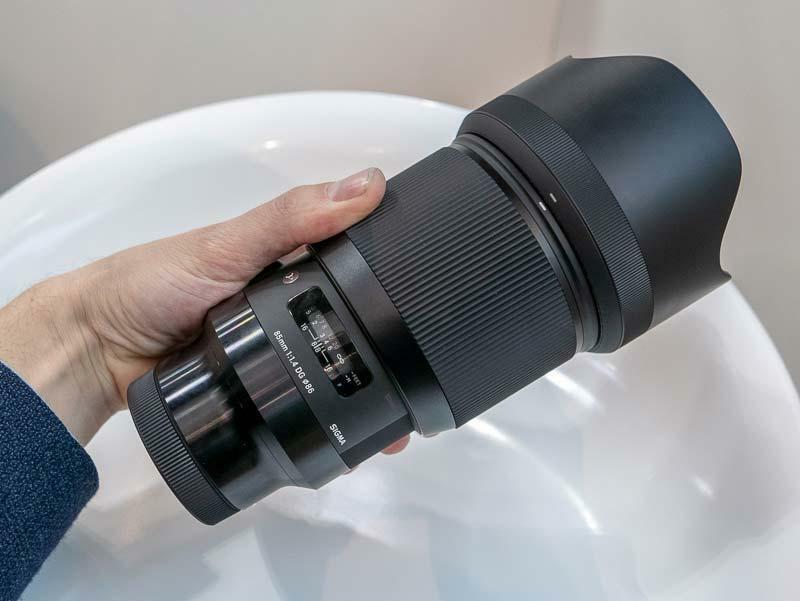 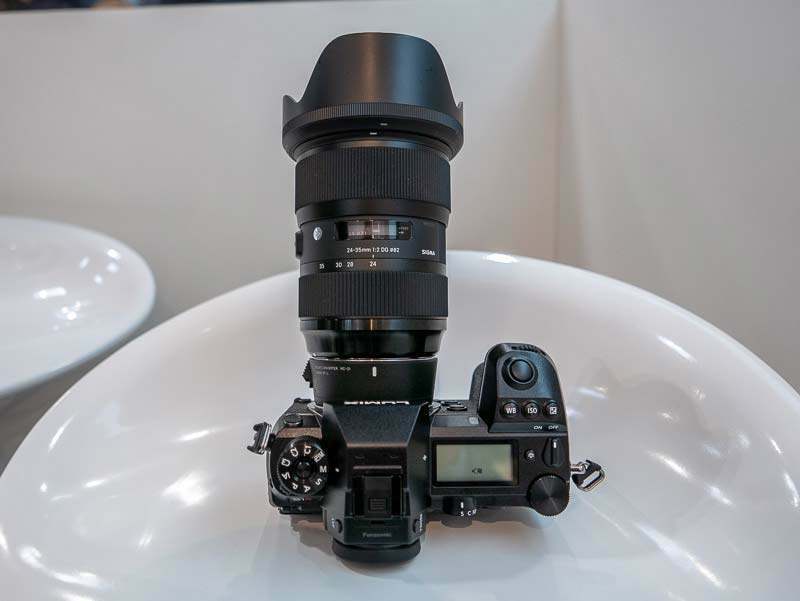 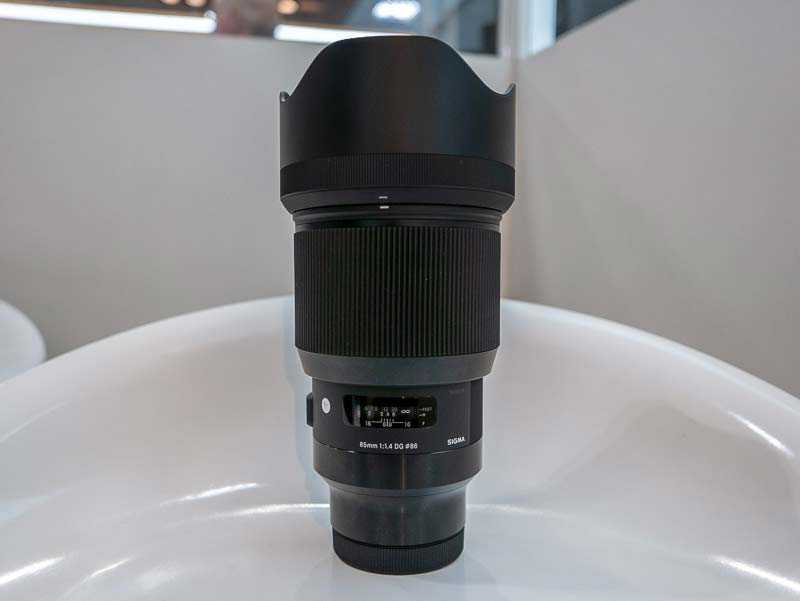 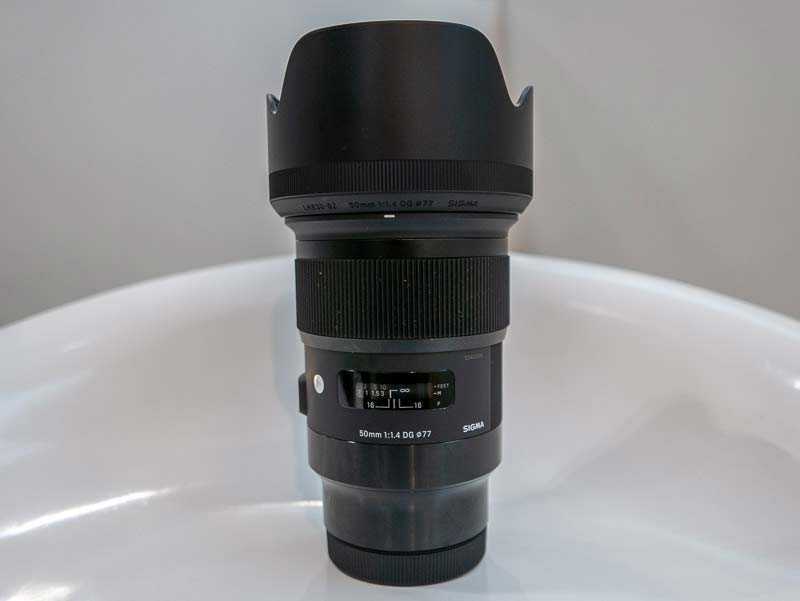 Sigma's new L-mount lenses will therefore work on any L-mount camera from any of the three manufacturers - for example, the exciting new Panasonic S1R and S1 cameras. 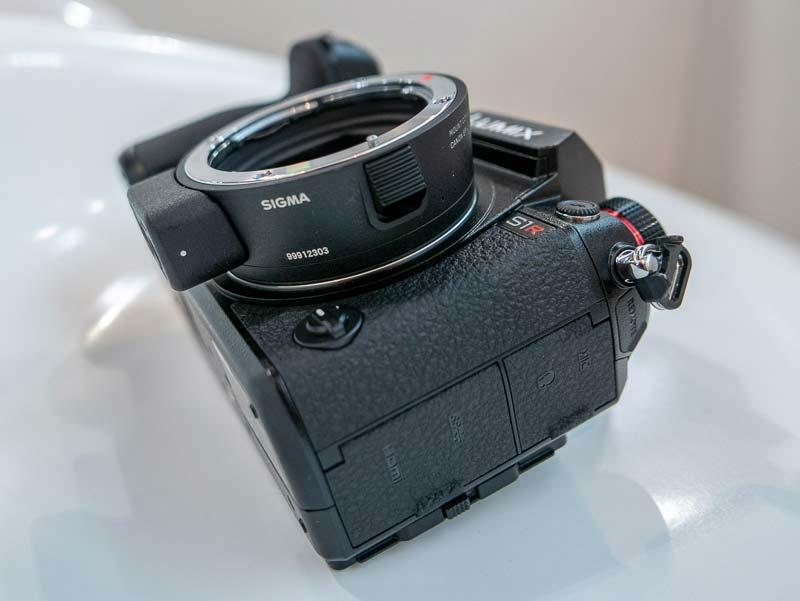 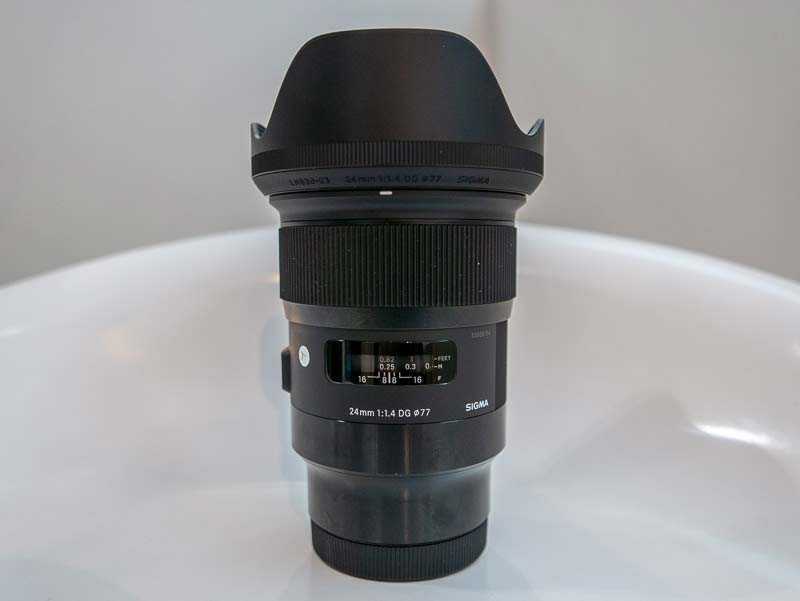 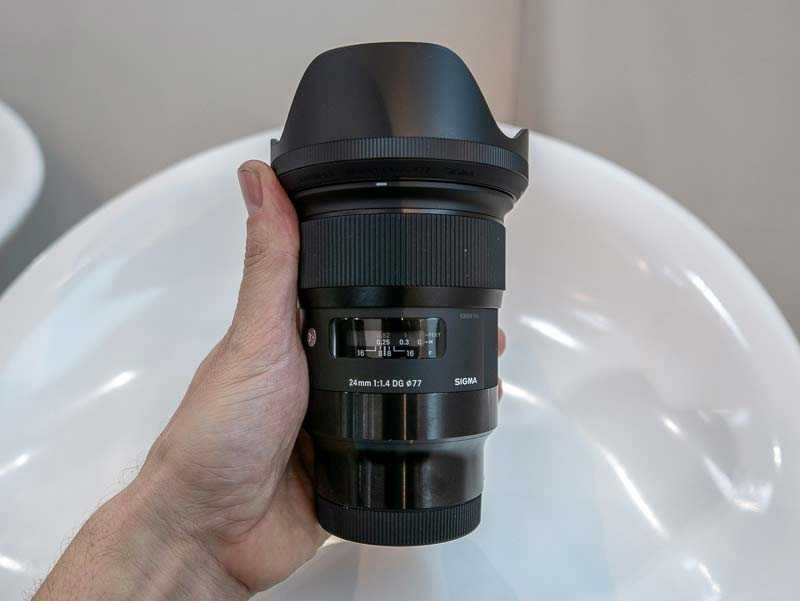 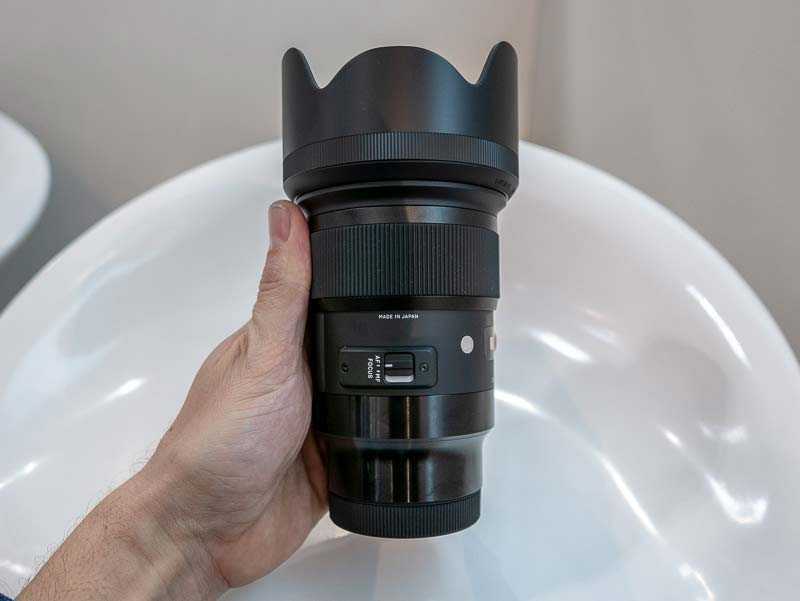 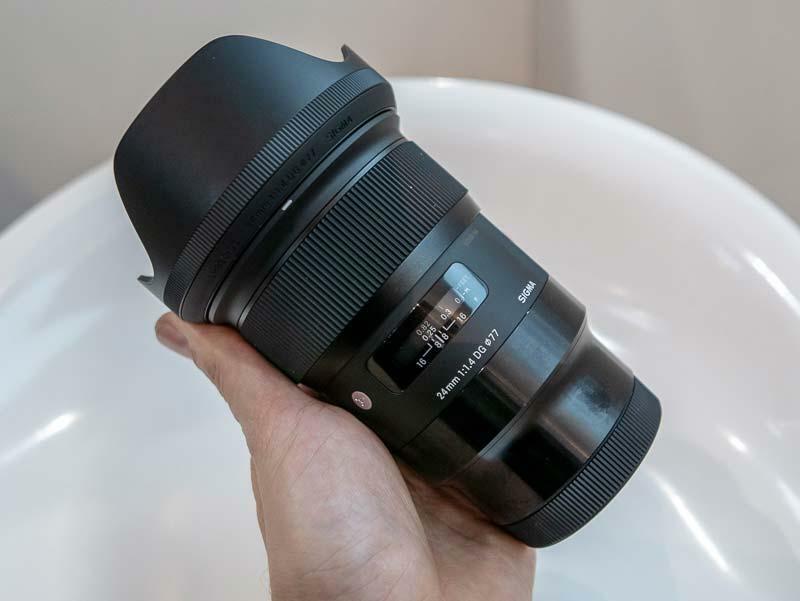 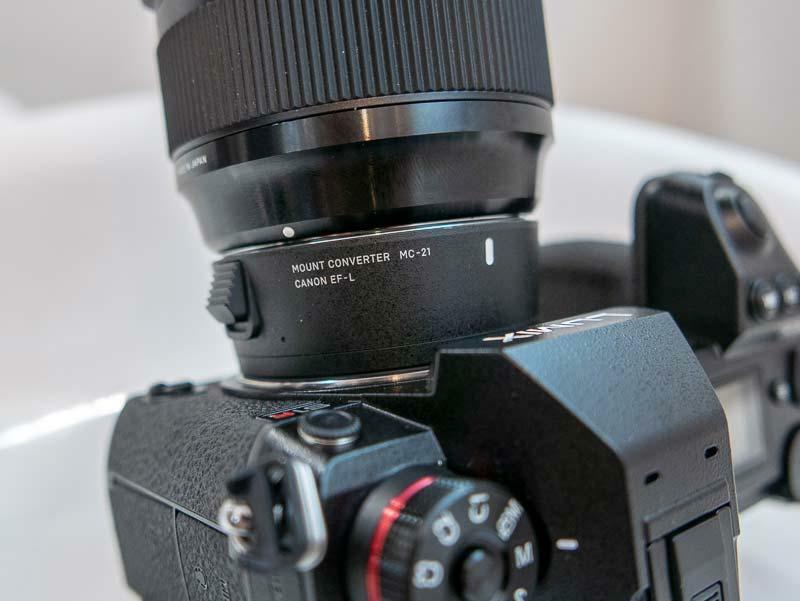 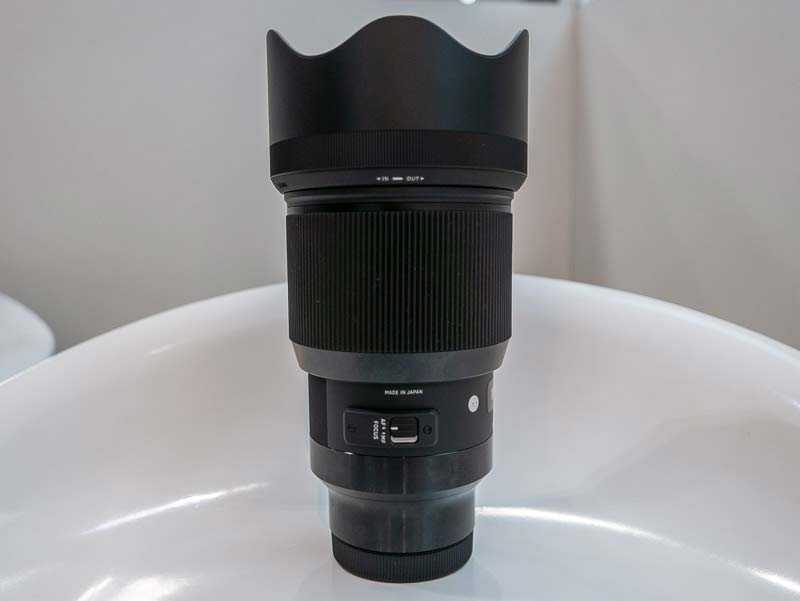 As well as getting hands-on with the Sigma 24mm, 50mm and 85mm F1.4 lenses, Sigma also showed us the MC-21 Converter, which will allow you to use any EF-mount lens on an L-mount camera. 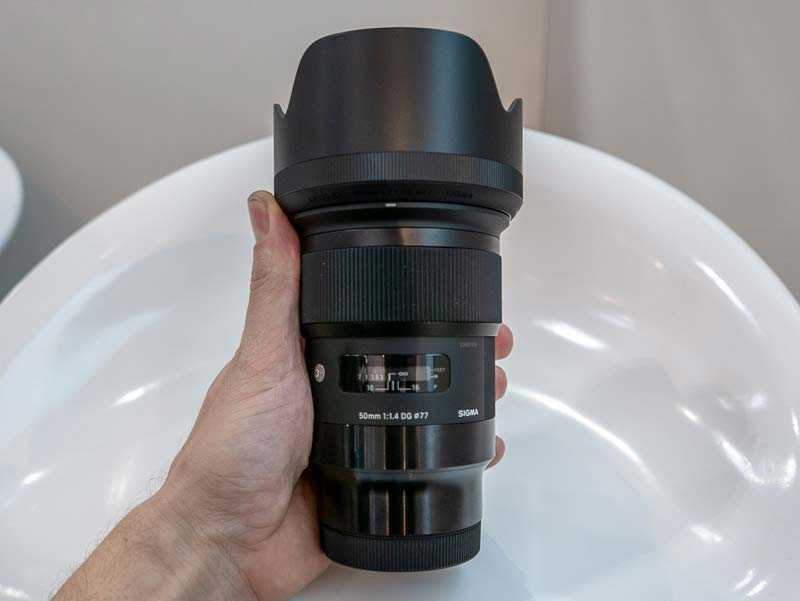 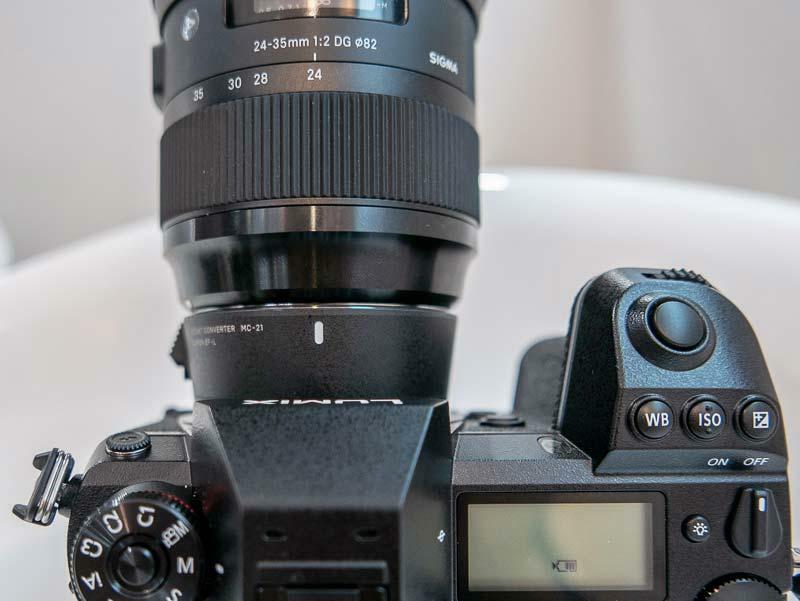 Yes, that's right, you could potentially use all of your Canon EF lenses on the Panasonic S1R using the Sigma MC-21 adapter, albeit without continuous auto-focus and with no actual guarantees about auto-focus speed and performance.